Avoid qui pro quos in French by learning this! 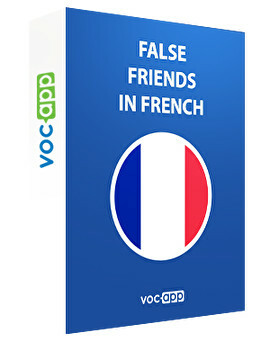 Learn the most famous false friends in French that, believe me, you don’t want to use ! Learn how to pronounce correctly every words with our MP3 function!